Apple’s latest iOS update for iPhone includes the controversial throttling feature that landed the company in hot water for slowing down older handsets last year. Throttling, officially known as performance management, was first introduced in 2016 to the iPhone 6, 6S and SE to help preserve battery life over time and prevent unexpected shutdown. 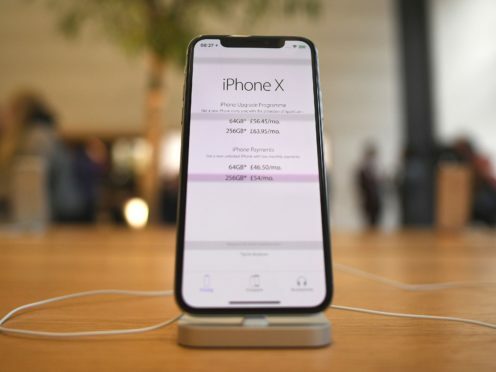 Following an outcry, Apple apologised to customers saying it never intentionally shortens the life of any of its products, and offered a price reduction to replace batteries until December 2018, as well as the ability to switch the feature off. Addressing US Congress earlier this year, Apple suggested that newer handsets may not require the throttling feature at all because of hardware updates but did not say for certain whether it would turn up in the future. Now an updated support page on the company’s website states that iOS 12.1 will include the feature for 2017’s handsets – the iPhone 8, iPhone 8 Plus, and iPhone X, though it should be less noticeable. “iPhone 8 and later use a more advanced hardware and software design that provides a more accurate estimation of both power needs and the battery’s power capability to maximise overall system performance,” the page says. “This allows a different performance management system that more precisely allows iOS to anticipate and avoid an unexpected shutdown. “As a result, the impacts of performance management may be less noticeable on iPhone 8 and later. By design, throttling is disabled on all iPhones until an unexpected shutdown is detected, and users can choose to switch it on or off at any time in the Battery Health settings. Apple is yet to provide any further details on the feature.